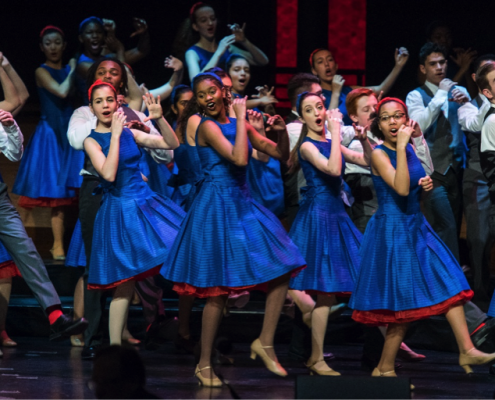 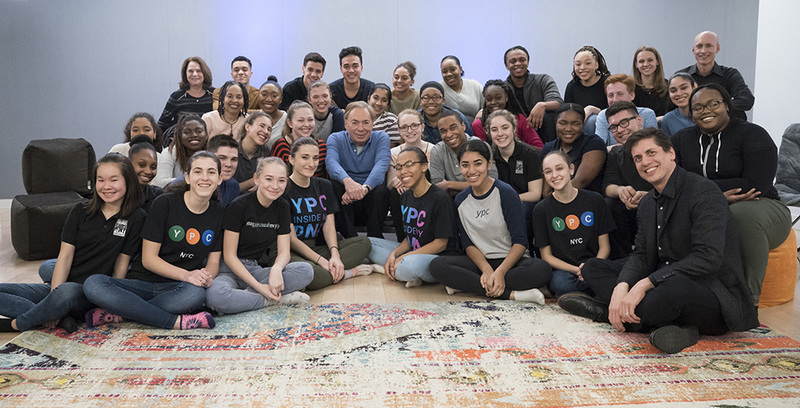 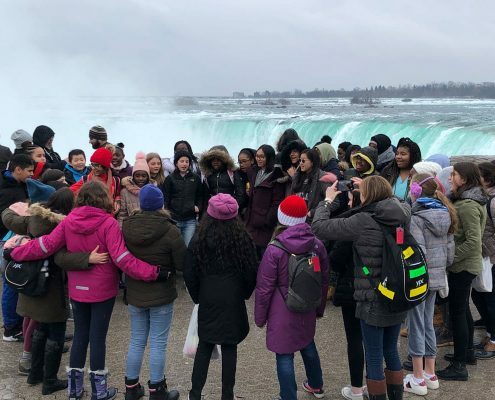 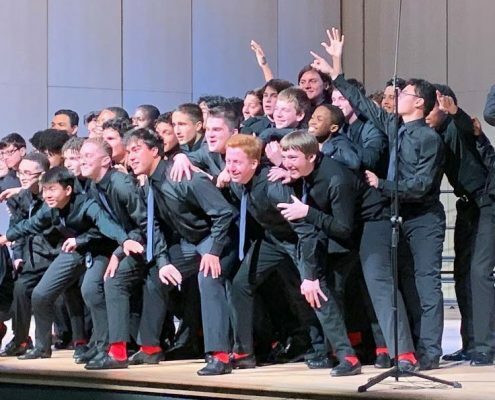 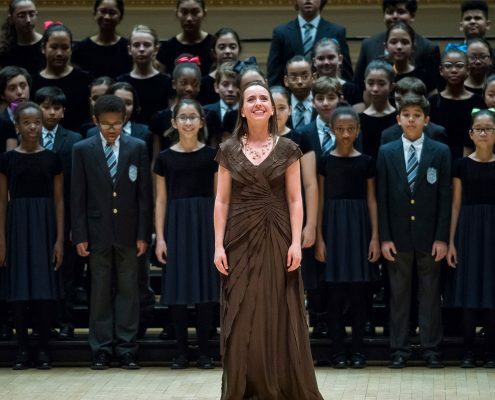 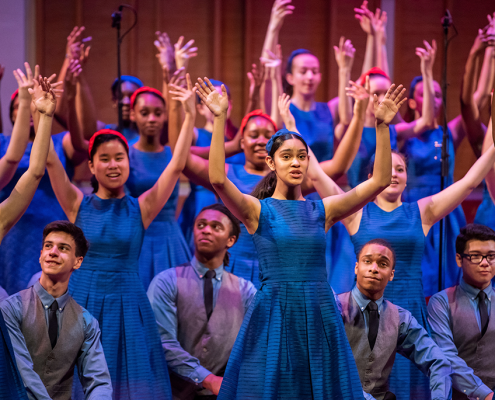 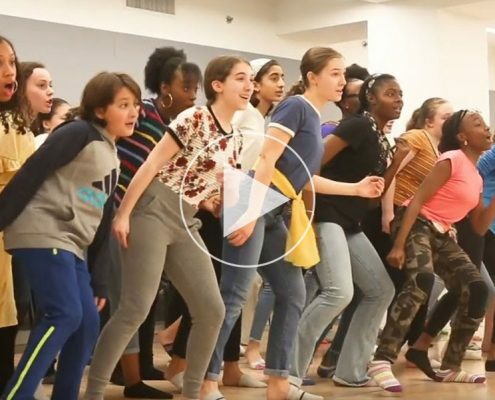 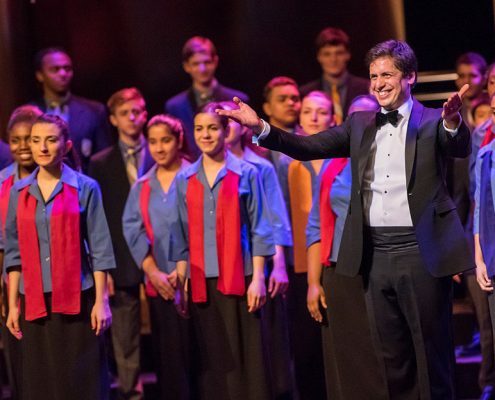 The Young People’s Chorus of New York City will be featured in the festive 70th birthday celebration of Andrew Lloyd Webber, one of the theater’s most renowned composers in the NBC-TV special “Andrew Lloyd Webber Tribute to a Superstar,” which airs Wednesday, March 28 at 10 p.m. ET/PT. 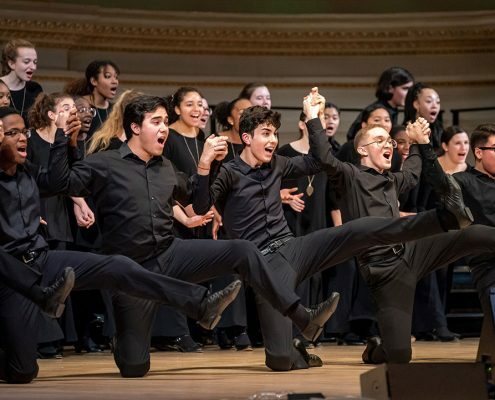 The evening will include conversations and reflections with Mr. Lloyd Webber and some of today’s most esteemed names in entertainment, including theatrical legend Glenn Close, music megastar John Legend, Broadway revolutionary Lin-Manuel Miranda, as well as with the Young People’s Chorus of New York City, who also perform on the TV special. 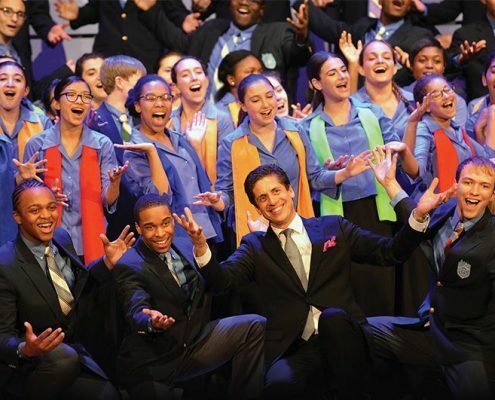 Three days later, on Easter Sunday, April 1, John Legend will play the title role in a live performance of Mr. Lloyd Webber’s “Jesus Christ Superstar Live in Concert,” on NBC-TV.